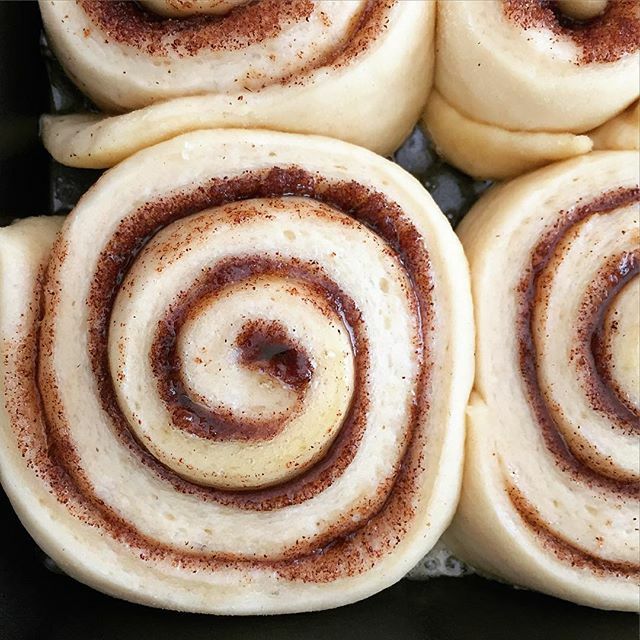 Did You Say You Wanted to Make Cinnamon Rolls?!? 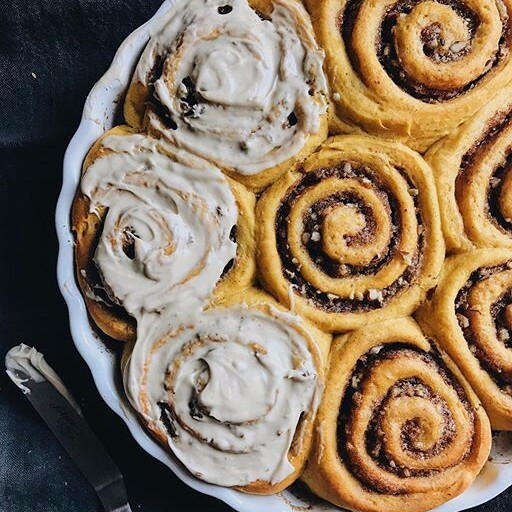 Whether it's a tradition to make scratch cinnamon rolls every year, or a holiday baking goal your looking to meet; we've got all the festive cinnamon rolls recipes you need! 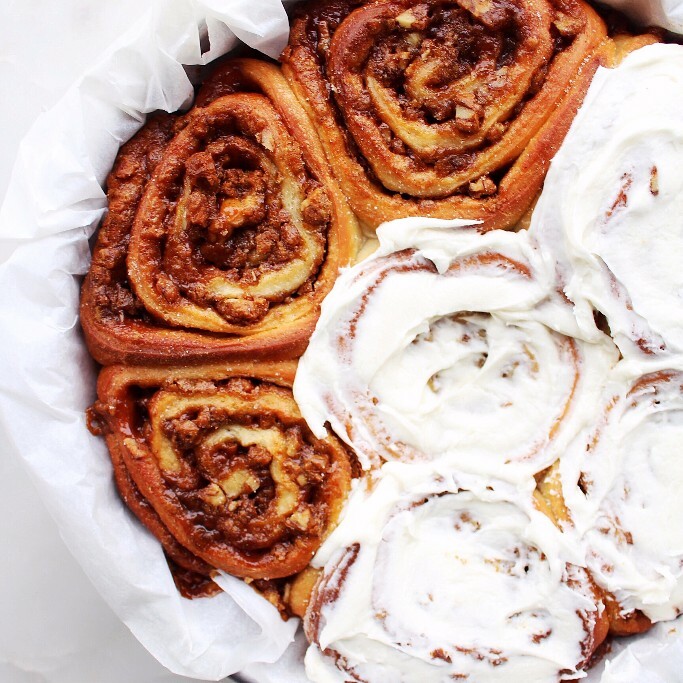 We hope our easy Gingerbread Cinnamon Roll recipe will become a new holiday tradition. 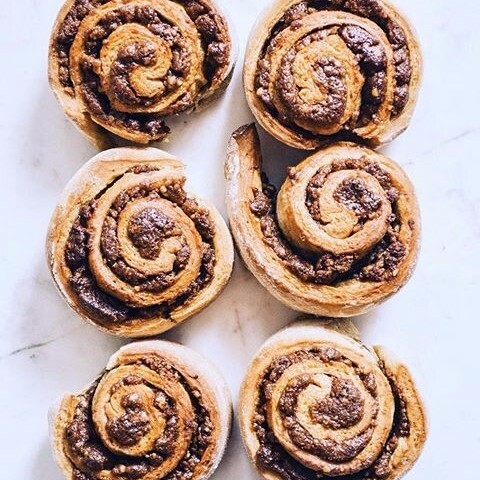 We incorporated the classic flavors of gingerbread (molasses, cinnamon, ginger, nutmeg and cloves) into both the dough and the brown sugar based filling of these festive buns. 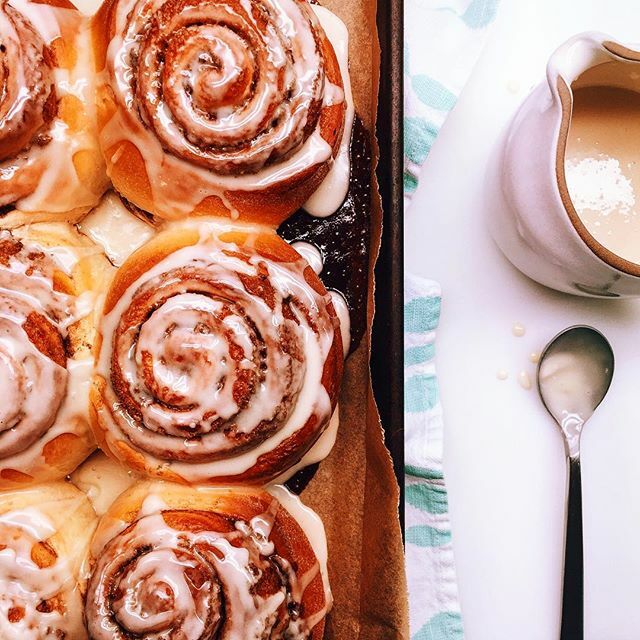 Want more cinnamony goodness? 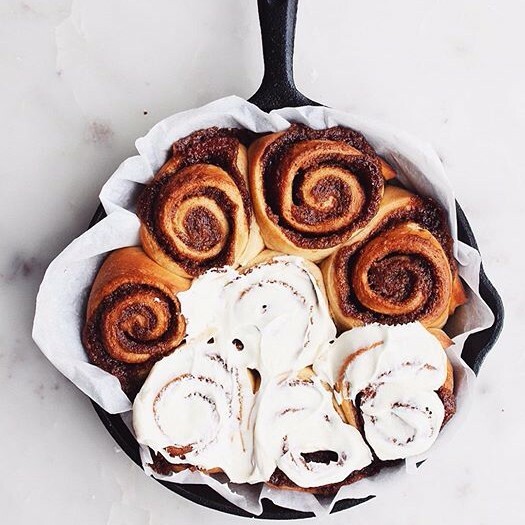 Check out a few of our favorite cinnamon roll recipes from thefeedfeed.com.